Palmistry is a branch of occult sciences dealing with the art of reading the palm of a person. It is believed by palmists’ that the lines in your hands can determine a lot about you. The major bonus is that you get to know about people and you can help them by suggesting appropriate measures. 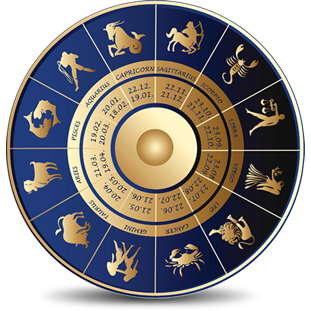 At VidhushiVastu and Astrologer, you get to learn the art of palmistry in the most simple and exciting ways. You will explore and be able to practice the art as soon as possible with us, we provide the best way to study palmistry. As you study, you must combine all of the indicators to see both hands to provide the most correct and meaningful analysis with the most benefit to the customer. The more you practice, the more profound and deep you become in your observations. 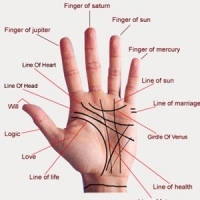 PALMISTRY COURSE SYLLABUS - 1.Types of hand.2.shape of hand 3. 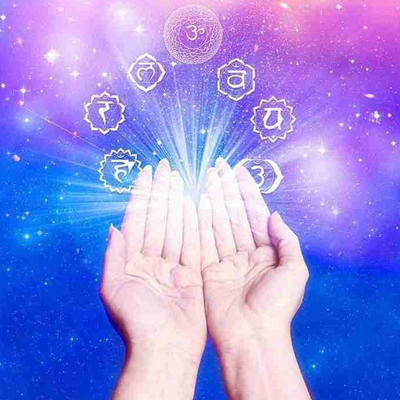 Mudras of palm and consistency 4. Primary preparation for palm analysis 5.Flexibility of palm 6. color of Palm 7. Nails 8. finger Analysis 9. Finger tips 10. finger knot 11.Long and short fingers 12.Thumb 13. Mounts 14. 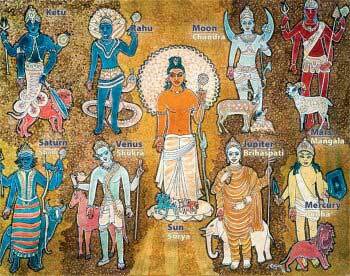 Jupiter mount 15.Saturn mount 16.Sun mount 17.Mercury mount 18.Mars mount 19.moon mount 20.Venus mount 21.Minor lines 22.Random Lines 23. Comparison of both palm 24.Shape of lines...defect ..and remedy 25.Symbols on palm 26.Power generative lines 27.age of palm 28.Heart line 29.Mind line 30. Life line 31. Impact lines 32. Marriage line and love line 33.Sun line 34. Mercury line 35. Fate line 36. etc.. As a mentor to the students, we believe in constant support to our students and therefore we give full guidance for lifetime. Also we teach them, how to be successful as a palmist and what are the ways which can make a person successful and famous palmist.